Peter Norman has published a novel and three previous poetry collections. 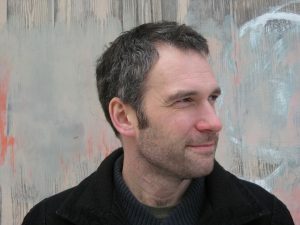 Born in Vancouver, he has lived in Calgary, Edmonton, Windsor (Ontario), Ottawa, Montreal, Halifax, and Toronto, where he now lives with his wife, author Melanie Little. He makes his living as a freelance book editor. For more information visit peternorman.ca.